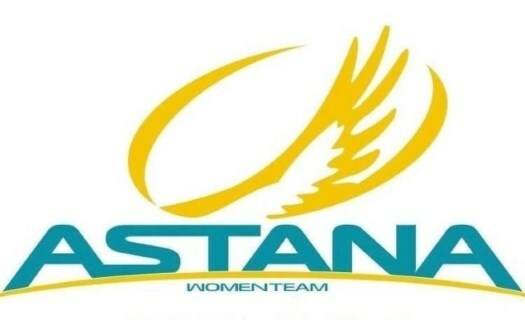 Astana Women's Team will have six Kazakh riders for the 2019 season. Three new riders will join the three Kazakhs that were already in the squad in the past season. The 2019 season will be important for Kazakhstan as it will hunt for as many UCI points as possible to try to earn the qualification for the Olympic Games of Tokyo 2020. Road race and time trial national champion Natalya Saifutdinova has confirmed her stay at the team and it will be her fifth consecutive season with it. Makhabbat Umutzhanova and Amiliya Iskakova, the latter who has been second and third at the road race of the National Championships in the last two years, have also confirmed their contract extensions with Astana. Faina Potapova will rejoin the team after spending one year at the Aigle's World Cycling Centre. The other two riders are under 18 and come from the Junior category: Marina Kurnossova, who is the road race national champion of her category and the time trial champion of Asia. Svetlana Pachshenko is the junior time trial national champion and won the road race of the Youth Olympic Games of Buenos Aires 2018.